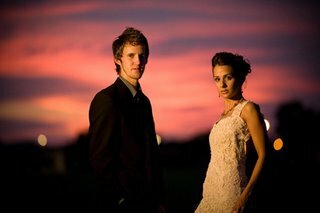 For the past year I have really been wanting to photograph some night sessions with a Bride and Groom in dress and tux. Well... when Jory told me that he would do it and his Wife, Val, still had her wedding dress in my mind it was already done. We had an awesome shoot, and now my favorite time to shoot is at night!